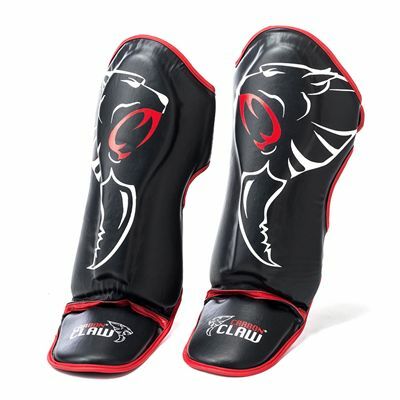 The Carbon Claw Granite GX-5 Thai shin guards have been designed to provide increased protection of frontal lower shin bone and instep areas and feature a durable bonded EVA padding for added support and great impact absorption. These quality guards ensure a secure and comfortable non-slip fit thanks to two rear multi adjustment straps with a hook and loop closure fixing. Plus, the guards are easy to clean and for sweat management and odour control, they offer an inner lining made of an anti- microbial moisture wicking material. 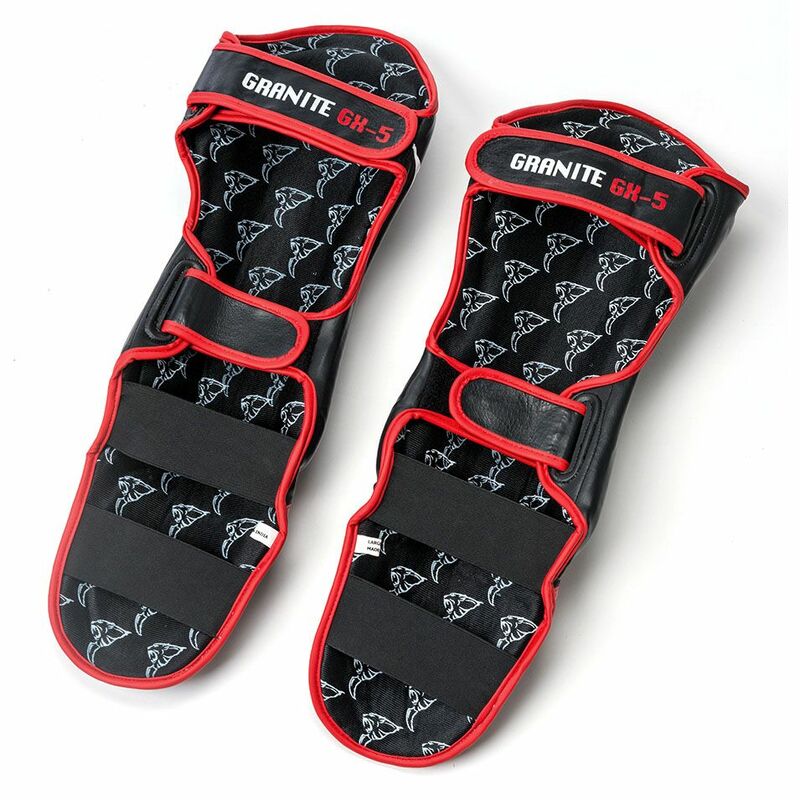 for submitting product information about Carbon Claw Granite GX-5 Thai Shin Guards We aim to answer all questions within 2-3 days. for submitting product information about Carbon Claw Granite GX-5 Thai Shin Guards. We aim to answer all questions within 2-3 days. If you provided your name and email address, we will email you as soon as the answer is published. for submitting product review about Carbon Claw Granite GX-5 Thai Shin Guards.